We all had those friends at school that had the coolest parents. You know the ones you wished you had? They were the ones you thought you would always be when you had kids, but then something happened….you had kids. All of a sudden you aren’t the “cool” parent, you always thought you would be. Life happens, stress happens, and well, kids just don’t always think their parents are cool. So, when all else fails, here’s how STEM subscription boxes make you the “cool” parent. It may not be exactly what they want, but they get something in the mail each and every month. Some parents don’t even like to get school supplies let alone buy them something and have it shipped to their kid. You become the “cool” parent that gets their kid awesome stuff shipped to their door every month. The great thing about STEM subscription boxes is that you can find one that fits your own child’s personality. 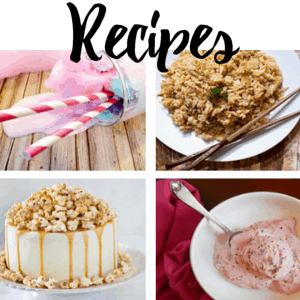 Whether they enjoy creating things, coding, projects, or technology, there are tons of subscription boxes that will make you the cool parent! 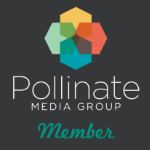 You can choose subscription boxes for any personality or age group. One of the things I loved about other parents was that they allowed their kids to have friends over to do cool things. 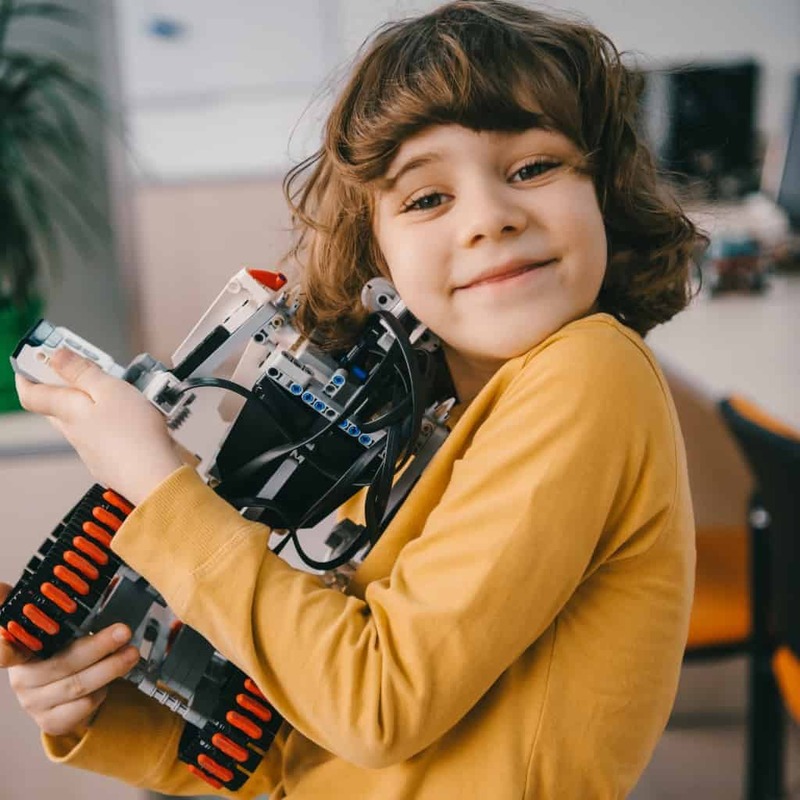 Not only do STEM boxes encourage your child’s interests, but you can encourage healthy friendships where your kid’s friends can come over and do STEM activities with your child. Regardless of being cool, STEM activities set your child up for success. 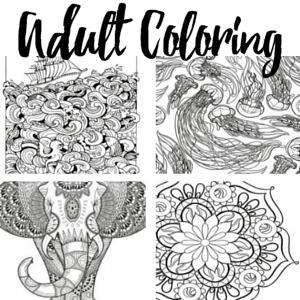 They are fun, engaging, and appealing to all ages. STEM involves critical thinking, problem solving, and technology which are all going to be skills your child needs as an adult. The key to being the cool parent is not just that your kids like you, but that they enjoy spending time with you. STEM subscription boxes allow you to spend time with your kids, entertain their interests, and get to know what they enjoy. Being the cool parent is building those relationships and memories with your kids that will last a lifetime. Do you want to be the cool parent on the block? 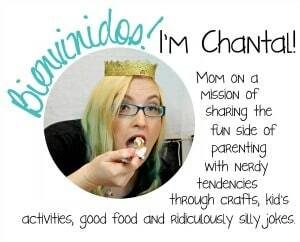 Invest in your child with a subscription box! Tinker Crate and Doodle: Both the Tinker and Doodle STEM subscriptions are for ages 9-16. Think how cool you will be when your child is launching a real functioning trebuchet ping pong ball 10 feet into the air. Or, when your child can customize and create their own crafts, gifts, and share their love of creating with their friends. Koala Crate: Koala crate works great for getting your little ones, aged 3-5, involved. With fun books, crafts, and dress up play, you will be the coolest parent on the block to your little one. 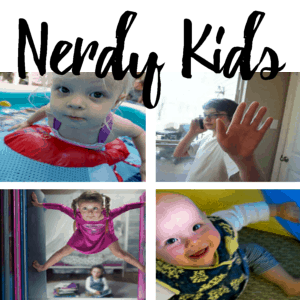 Little Passports: Little Passports is a great subscription for all ages. It uses a hands-on approach to teach about different cultures around the world. 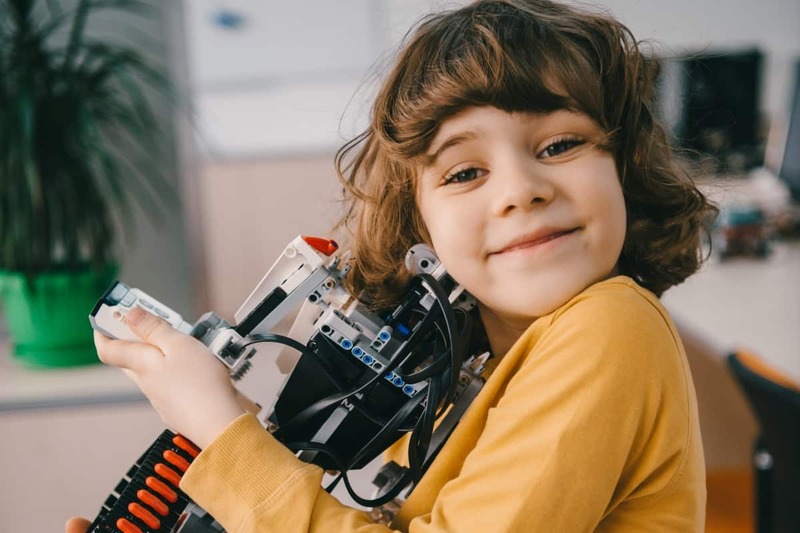 With activities, recipes, and momentos, this STEM subscription helps you take your child on all the adventures other parents can’t take their kids on. Bitsbox: If you have kids from 6-12 that love technology, Bitsbox is for you cool parents. Each month, kids can learn real coding skills. Coding projects are delivered every month for your kid to master. This is also a great way to help control your kids screen time. Creation Crate: Just making things and having fun is the name of the game with the creation crate boxes. These are more of the robotics and engineering kind of projects, so be prepared to see wires and batteries flying! Spangler: Some kids are just curious. They are always trying new things and making a mess with their own science experiments. 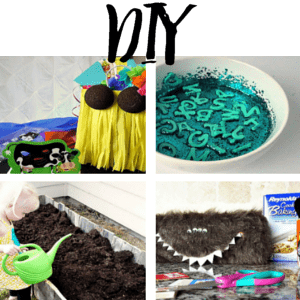 With Spangler subscription boxes, science projects are delivered each month that are geared towards your kids age.So, while other parents are trying to keep messes to a minimum, you are the cool parent that lets your kid make the messes. 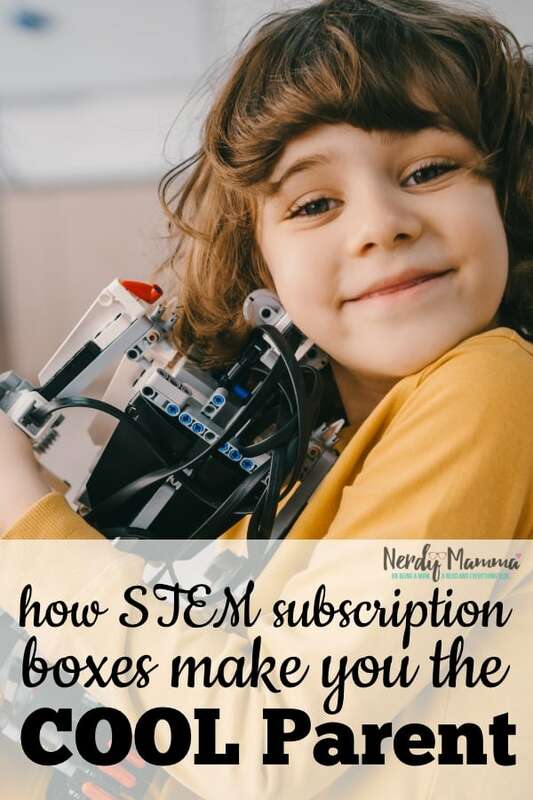 Now, pin this so you know why you signed up for all those fabulous subscription boxes when your kid is being a sh*t.
When Do You to Start Doing STEM Projects with Kids?